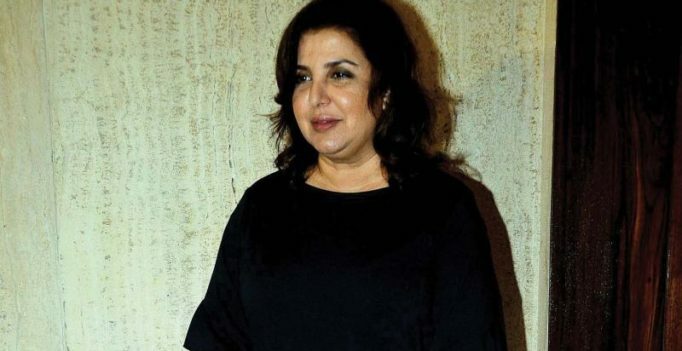 Farah Khan recently attended an event in Mumbai and made a tactical exit before a Q and A session with the media. Given that the filmmaker-choreographer is usually very media-friendly, her premature departure leads us to believe that she’s not yet ready to talk about the allegations of sexual harassment levelled against her brother Sajid Khan. Farah attended a book-launch event for author Jaishree Sharad’s Skin Rules, and the moment the floor was opened to questions, she said, “On this note, we shall go” and left in a hurry. Salman’s entire Khandaan in one frame, more unseen pics from family's Rakhi day!